This is a new brand I am testing out, thank you to Kypris beauty for sending me this box of goodies to try. 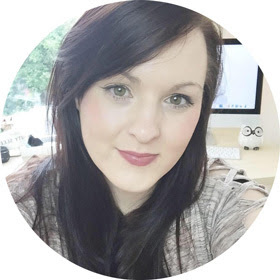 I am so excited about the cleanser and I will go into more detail further in the post on my thoughts about it after testing it. 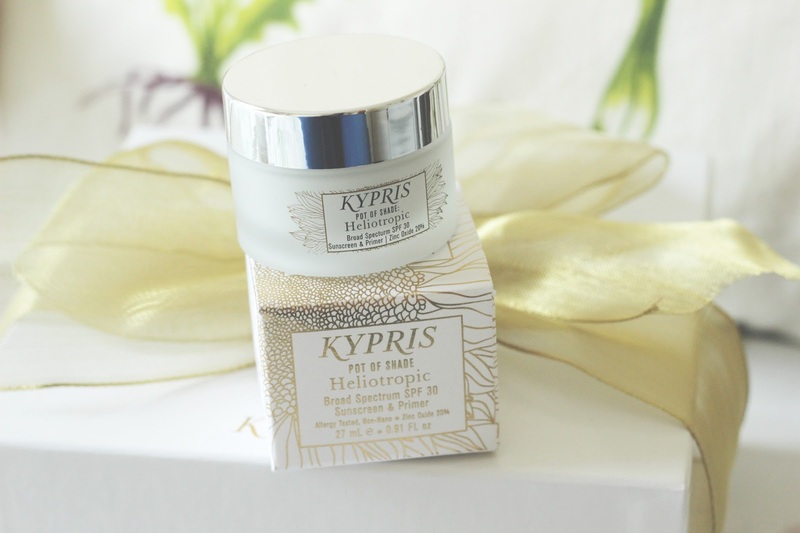 Kypris inspired by the goddess Aphrodite, it has a huge cult following because of the stunning ingredients used in the products. All natural oils, wild crafted, sustainable, elixirs and oils. 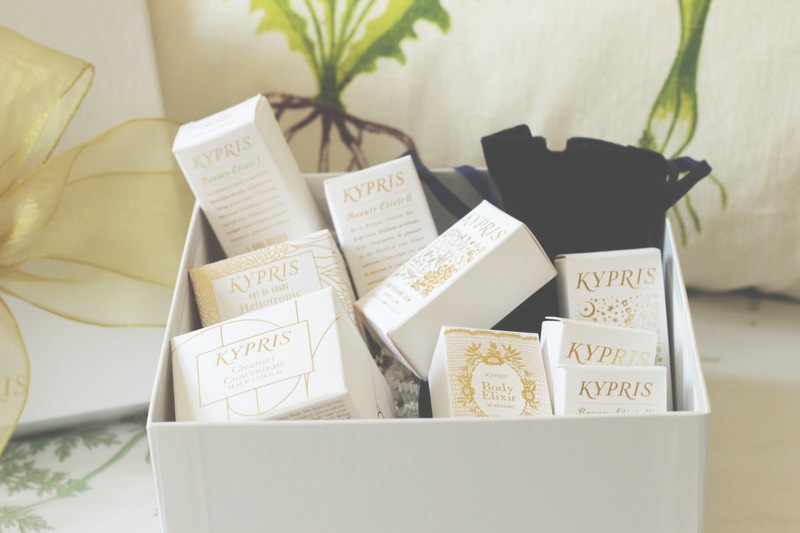 firm in Kypris beauty is that age is a privilege with the products backed by science with soul to the brand. 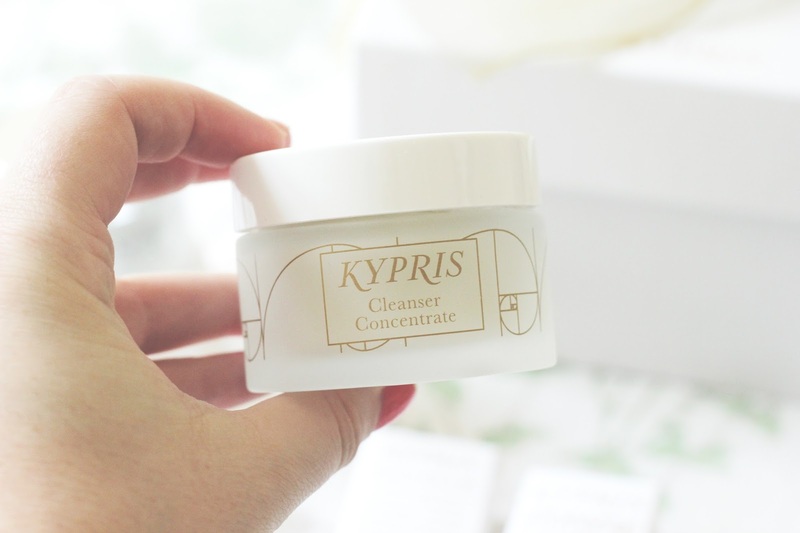 What instantly attracted my attention to the brand was the packaging, it is all white with rose gold touches. 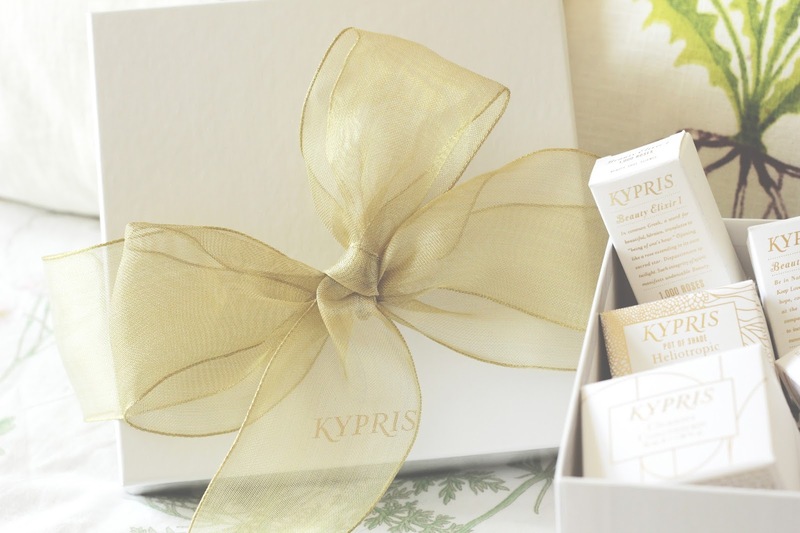 I knew this would be something I really would love to test out, the box came wrapped in a beautiful gold ribbon. It is the small touches that made me fall in love at first, the velvet bag the products came in was an excellent touch. 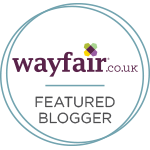 It brought some amazing class to the stunning brand, which you can buy in Selfridges* and Cult Beauty. I really enjoyed using all the minis that came in the box but my all time favourite was the cleanser. It is a dream to use, my skin needs some TLC at the moment and this is a dream product, I feel very lucky to be able to try it. 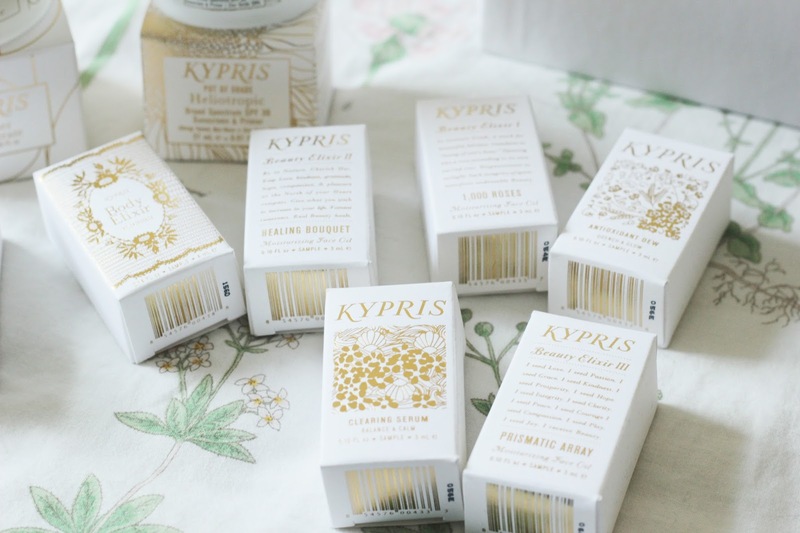 As I am new to Kypris Beauty I can confirm it is on my radar now, stunning products that are an all round perfect product. They sit pride of place in my bathroom now and I am excited to use more of them.